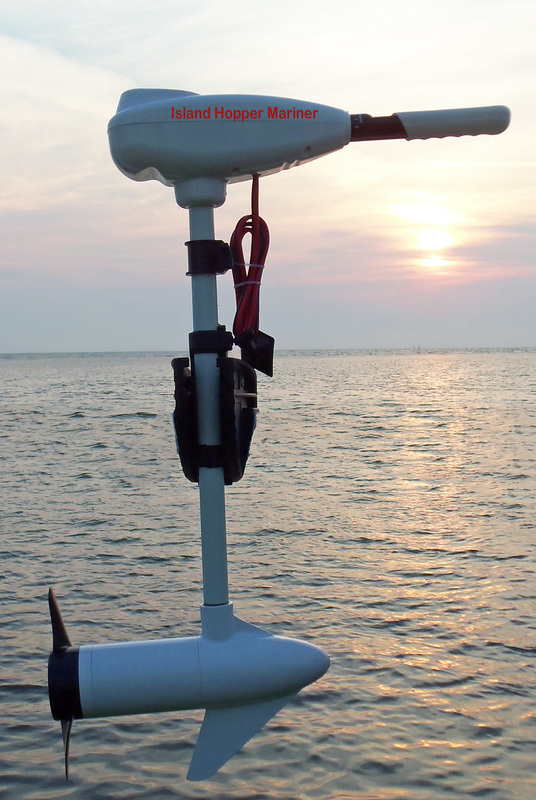 Kayak Trolling Motors are short shaft to fit on all kayak types. 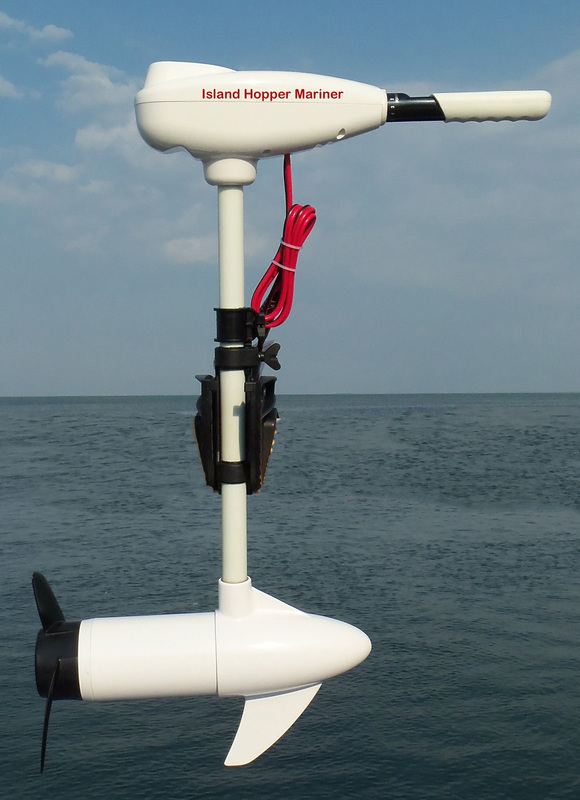 Salt water and fresh water models, 32lbs, 46lbs, 55lbs thrust of power. 55lb Thrust Salt Water Trolling motor, Unbreakable Sealed Shaft, 12 Volts, Built-In Battery Gauge, 5 Position Adjustable Mount, Weedless Machete Prop, Sacrificial Zinc Anode. 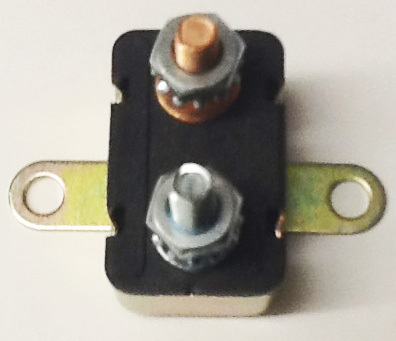 Protect your investment with an Auto Reset Fuse. 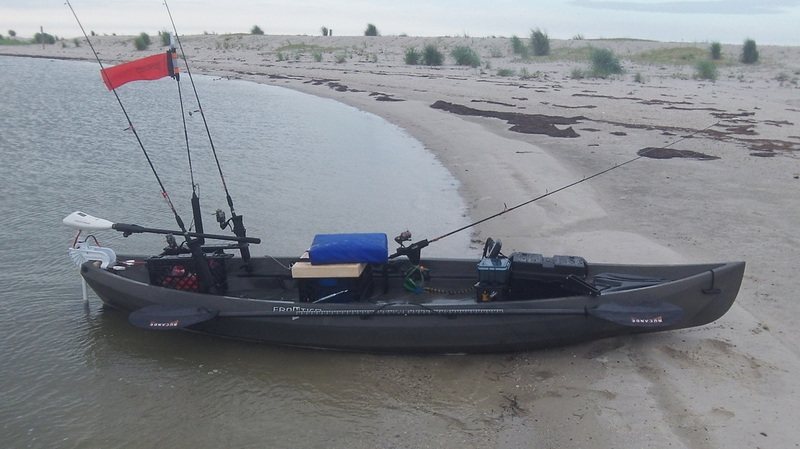 What better way to explore secluded and hard to reach fishing holes quickly and effortlessly. 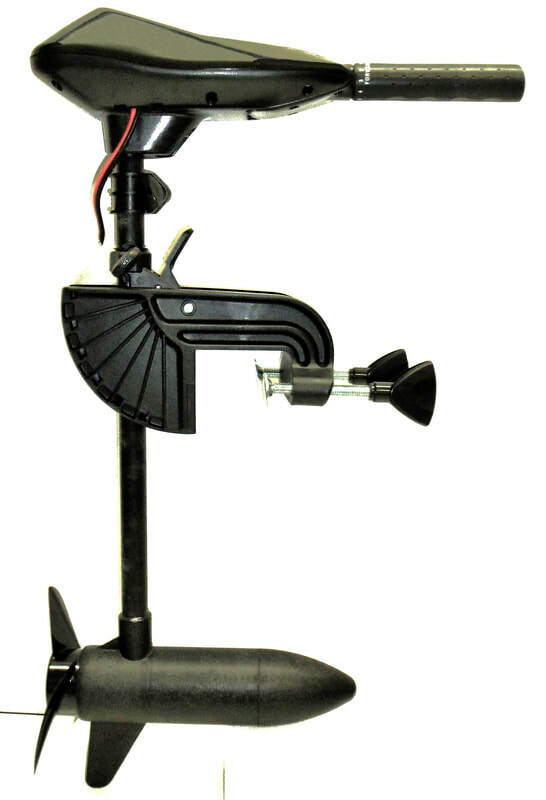 These kayak trolling motors are durable and light weight, since they are shorter than traditional trolling motors. 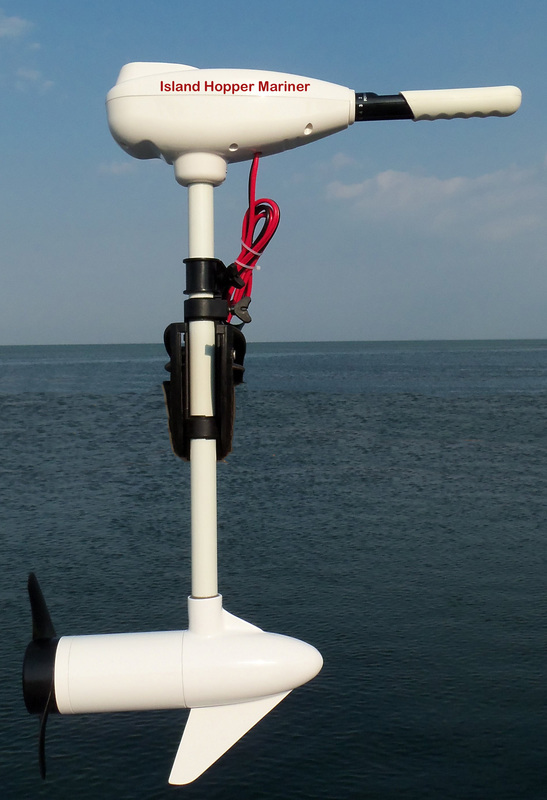 When designing this kayak trolling motor, our focus was on battery savings, comfort and tracking. As avid Kayaker's often fish ten months out of the year. We understood what was needed to deliver a durable quality product to help you fish comfortably, longer and more importantly, bring you back to your dock safely when weather turns on you.